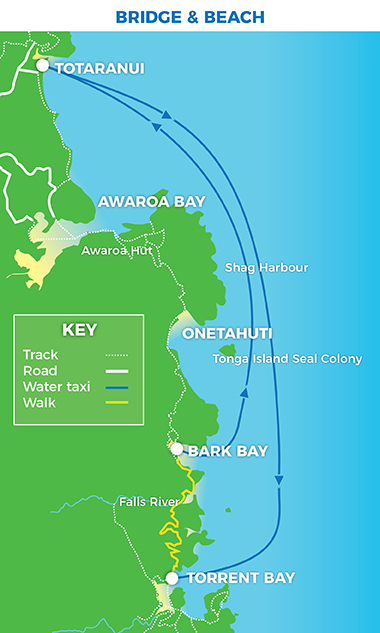 Water Taxi from Totaranui to Torrent bay then walk the scenic coastal track to Bark Bay. 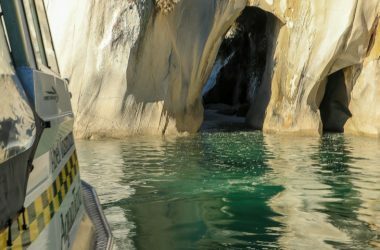 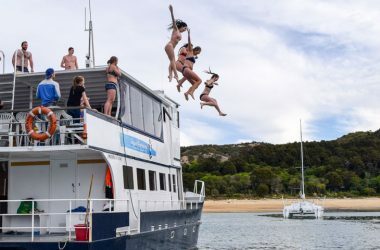 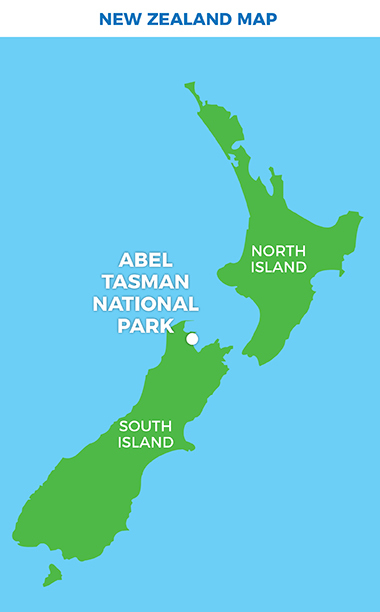 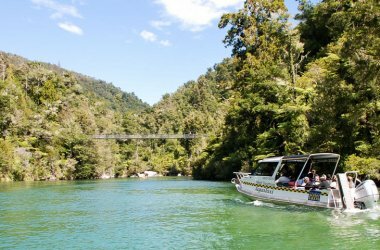 Cruise info: Totaranui to Torrent Bay: 45 min. 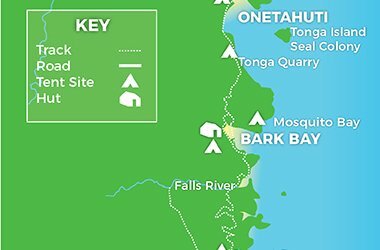 Bark Bay to Totaranui: 45 min. 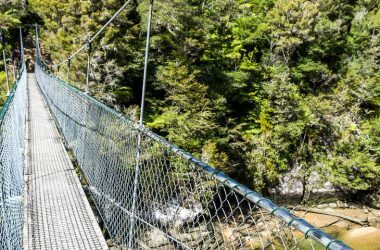 Experience a popular section of the Coastal Track including the walk across the Falls River Swingbridge. 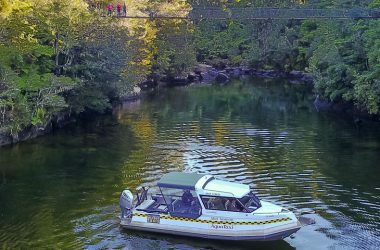 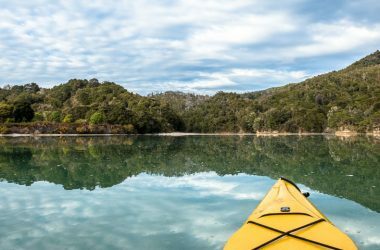 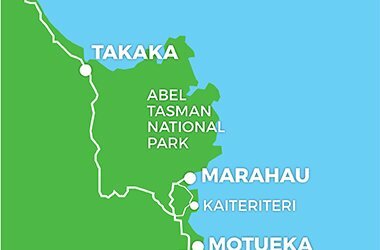 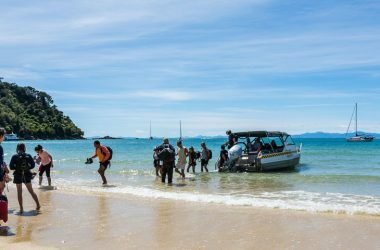 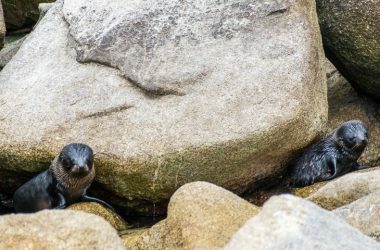 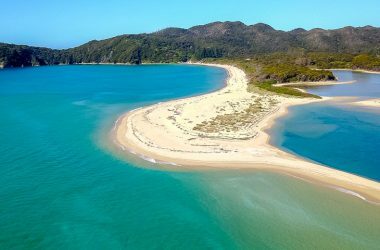 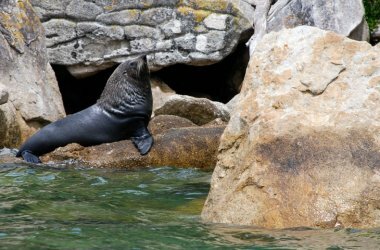 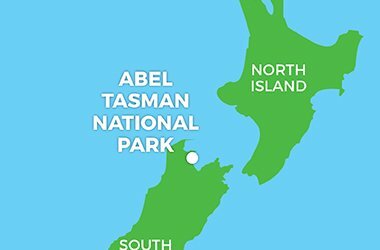 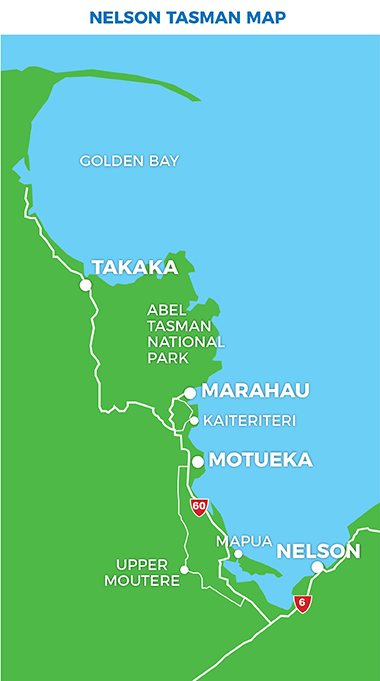 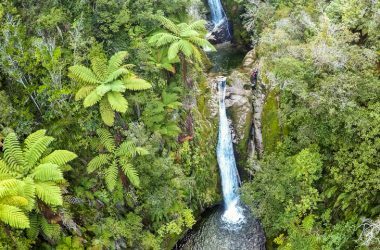 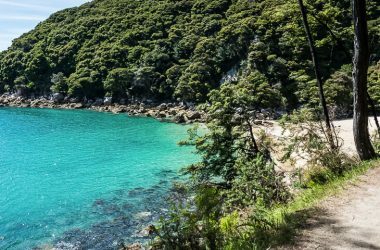 Catch a water taxi from Totaranui in the north of the Park to Torrent Bay then walk the scenic coastal track to Bark Bay before catching your water taxi back to Totaranui.